Collects Venom (2016) #154-158. Something sinister is lingering in the darkest depths of New York, and no one is safe! Even the monsters know fear when the world’s deadliest hunter, Kraven, makes them his prey. 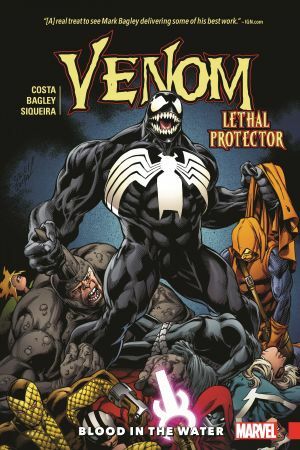 Their only hope is Venom, a lethal protector who can turn the hunter…into the hunted. 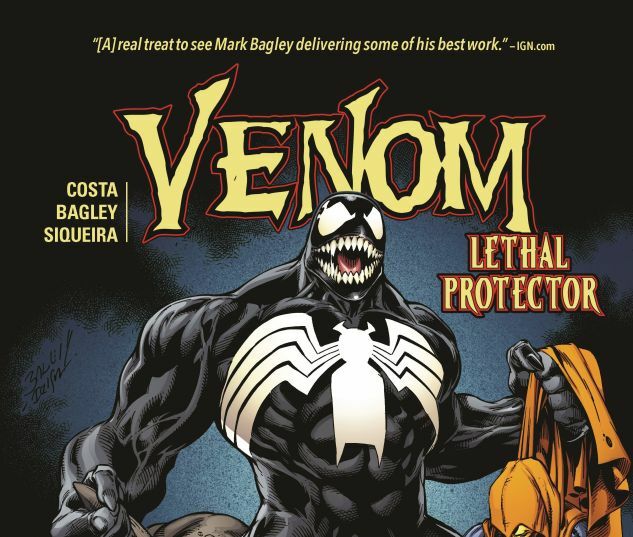 But with Kraven armed to the teeth and hungry for blood, can Venom hold him off long enough to protect the dinosaur community living beneath the streets of Manhattan? Or will the vengeful, relentless and unkillable Kraven find himself a heartbeat away from adding a new trophy to his collection: the head of Eddie Brock?! 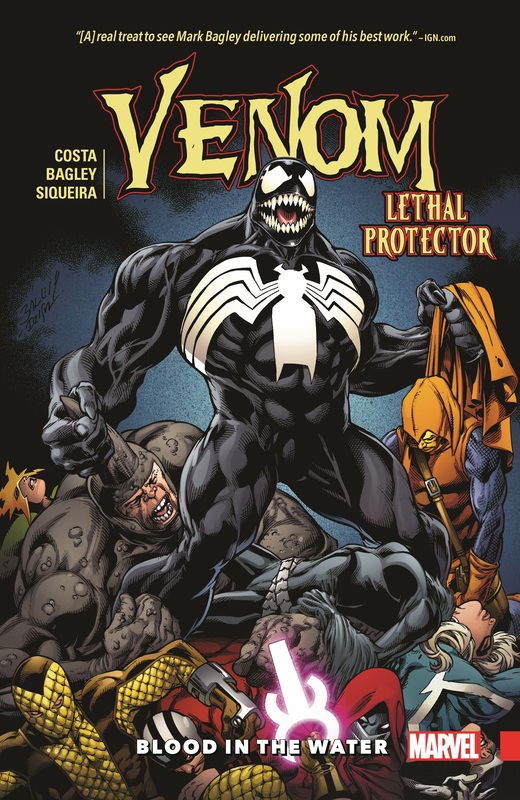 Plus: You’ve seen things from Eddie Brock’s perspective, now see how they look from the other side in a tale told from the point of view of the Venom symbiote!